Royal Pin Entertainment offers four modern bowling centers, located around the metropolitan Indianapolis area: Expo, Southern, Western, and Woodland. We’re here for your family fun days, birthday parties, corporate parties, and so much more! All Royal Pin locations are smoke-free environments. In addition to bowling, we offer various other activities and venues at our locations. Each Royal Pin location has a Beer Thirty bar and lounge, a Royal Café, and state-of-the-art arcade. Additional attractions include Pirate’s Quest Laser Tag, Laser Storm, and Pirate’s Quest Mini Golf. Come visit us today! All bowlers must wear bowling shoes. Prices are subject to change without notice. Please check for lane availability. Reservations recommended but not required. Cosmic times and availability are subject to change. Please contact center to inquire. 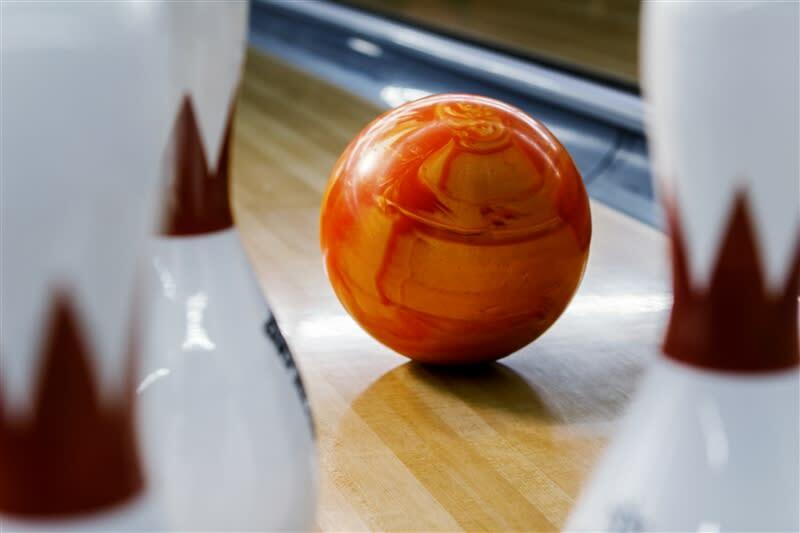 ­­For over 40 years, Royal Pin Southern and its staff have provided a quality entertainment venue for the residents of Johnson County to enjoy the sport of bowling. Most individuals in the community have frequented Southern either through league play, open bowling with their families and friends, or through participating in a group celebration. In today’s diversified entertainment industry, it would be necessary to invest in substantial renovations and add additional entertainment attractions for Southern to remain competitive. With this goal in mind, Southern hired a nationally recognized architectural and engineering firm known for its work in the entertainment industry, along with a local construction firm with experience in the construction of multiple entertainment facilities. These two firms designed and estimated the cost of renovating, constructing, and adding additional entertainment options at Southern. Over the course of a year, we deliberated and made every effort possible to make these improvements. Unfortunately, the expenses associated with the proposed project significantly exceeded the estimated amount for the remodel and expansion. The potential return on the investment could not justify the cost of the project. Southern evaluated scaling back the scope of the initial project, which would also scale back the revenues and potential profits. The future return on investment still did not warrant the project moving forward. As of June 3, 2019, Southern will be merging its operations into Royal Pin Expo, located at 5261 Elmwood Ave., Indianapolis, IN 46203. Southern’s existing league structure, group events, and open play customers will be welcomed at Expo. Expo’s staff will be working diligently to make the transition as seamless as possible for its new guests. Royal Pin Entertainment will be making every effort possible to integrate Southern’s staff into its other entertainment venues. For more information on Expo, follow the link below.